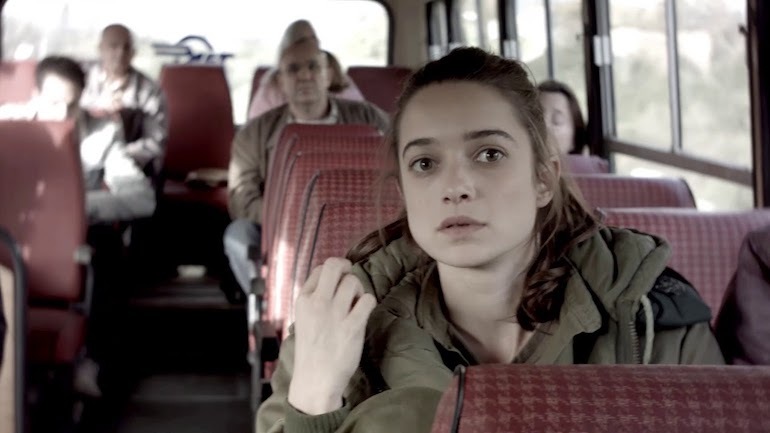 Using interviews and carefully constructed re-enactments, this docudrama exposes what happened on a bus traveling from Tel Aviv to Ashkelon in April 1980 when three terrorists boarded the vehicle. 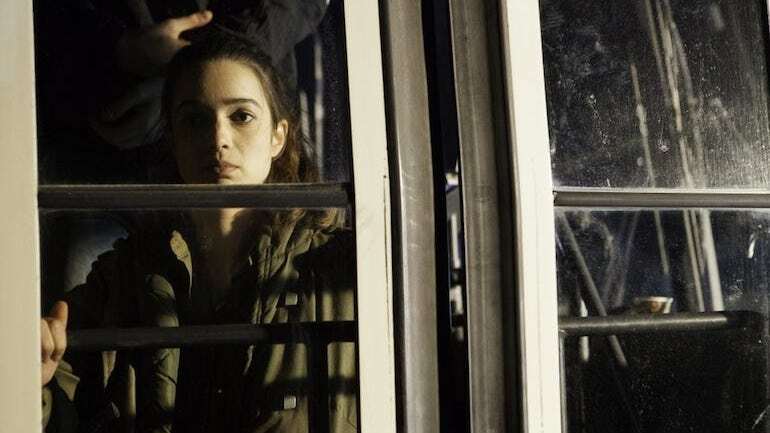 The film captures the heroic actions of the Israeli commando unit as well as the eventual killing of two of the terrorists during a post-rescue interrogation. Guest Speaker. Viewer Discretion Advised: Adult themes. Underwritten by Bay Alarm; Spiegelman Wealth Management.